Jotamastic 80 is a two component epoxy mastic coating for repair and maintenance. Specially designed for areas where optimum surface preparation is not possible or desired, and as a solution for less severe environments. 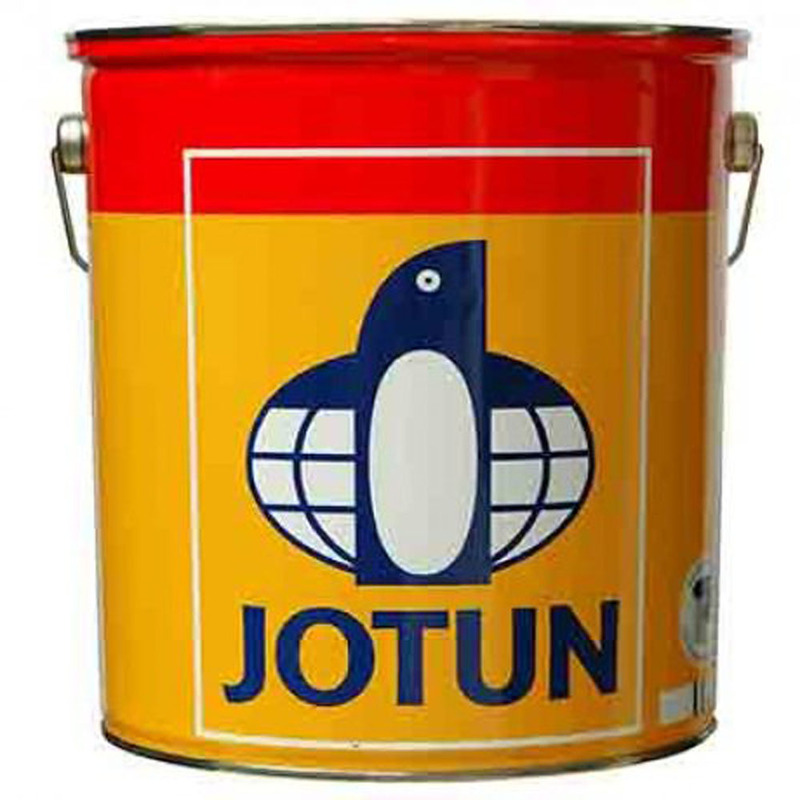 Jotamastic 80 can be used as primer, mid coat and finish coat or as single coat system in atmospheric and immersed environments. Can be applied at sub zero surface temperatures.